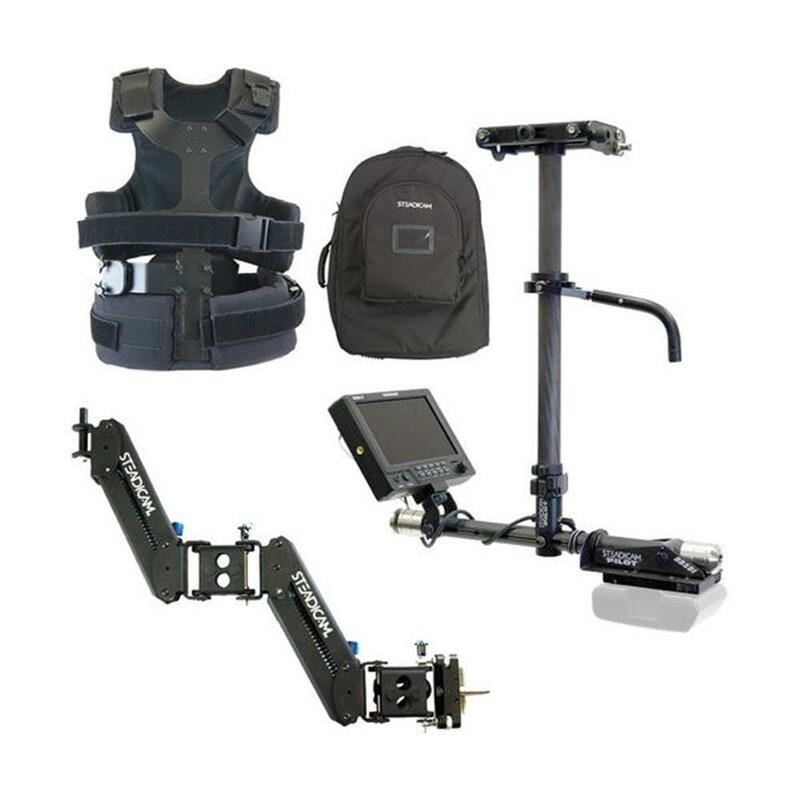 The new Steadicam Pilot is a state of the art, lightweight stabilizer system designed especially for the modern breed of lightweight cameras from 2 to 10 pounds (1-4.5kg). Video professionals need add only battery and camera of choice as all other required system components are provided for normal operation. The Optional SteadiStand or Turtle Base "C" Stand, required for Steadicam balance and operation, fits neatly in the available soft carry case.